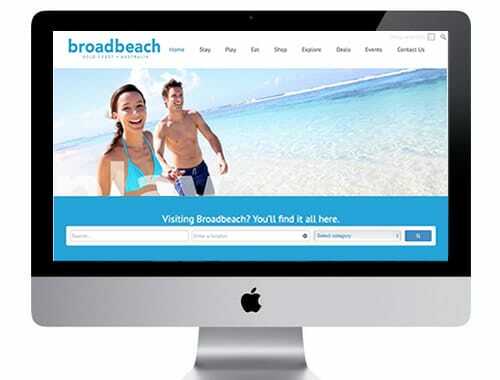 With Broadbeach one of the Gold Coast’s most popular destinations for visitors from all over the world, online promotion of the region is a key importance. Smartfish have worked with the tourism arm of their parent company Genetiqe to create the new official Visit Broadbeach tourism and visitor guide. 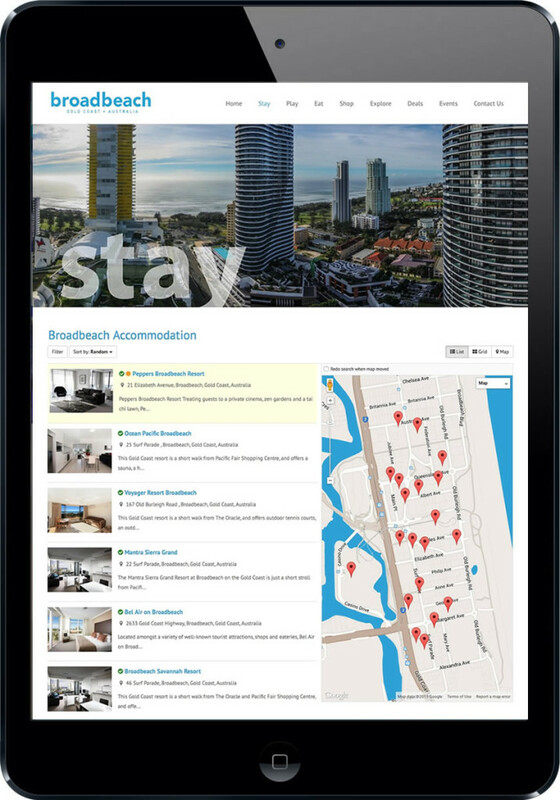 The new website offers a clean modern design which is totally mobile responsive, embracing key elements of the latest mobile technology including GEO-Location tracking to give visitors to the Gold Coast and Broadbeach a better experience than was currently available. The new Visit Broadbeach website showcases dining, tours and attractions, nightlife, entertainment, as well as offering the best guaranteed Broadbeach holiday accommodation rates, and also an events calendar. The website has been fully self-funded by Genetiqe, with a percentage of all sales generated via the website going back to the Broadbeach community. 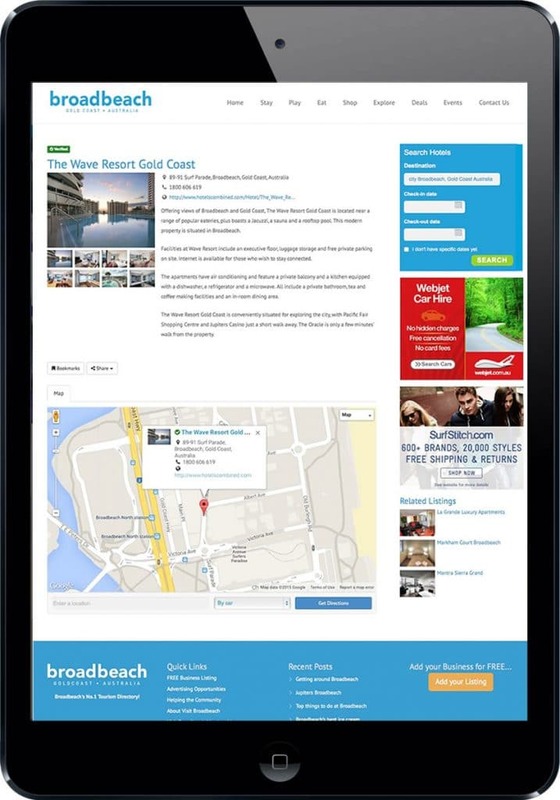 The new Visit Broadbeach tourism directory marks one of the biggest leaps into tourism marketing for Smartfish Creative and Genetiqe to date, with a larger Sunshine Coast network currently in development which is planned to be bigger and better again than the Visit Broadbeach site. 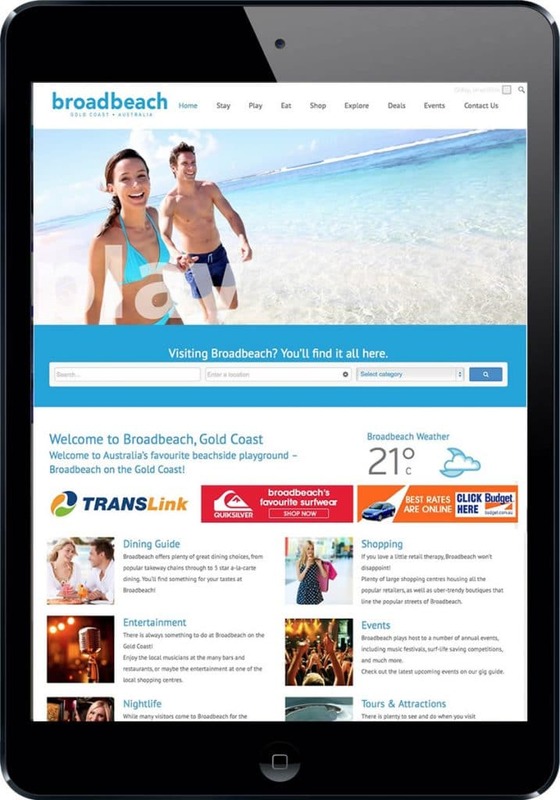 Smartfish have been involved in a number of tourism website developments for many years, developing tourism based websites for Sunshine Coast and Whitsundays tourism operators. Stay tuned for the Sunshine Coast launch in the coming months.